9781552665480 | Fernwood Books Ltd, May 15, 2014, cover price $21.95 | About this edition: For New condition books in our store; You will be the first user. 9780415523745 | 1 edition (Routledge, January 15, 2013), cover price $295.00 | About this edition: The rapid growth of diversity within U. 9781451679205, titled "Growing Up Duggar: From Our Hearts to Yours" | Reprint edition (Howard Pub Co, March 29, 2016), cover price $14.99 | also contains Growing Up Duggar: It's All About Relationships, Growing Up Duggar: It's All About Relationships, Growing Up Duggar: It's All About Relationships | About this edition: In a delightful and personal look at life in a large family, the four eldest daughters talk about their faith, their dreams for the future, and what it’s like growing up a Duggar. 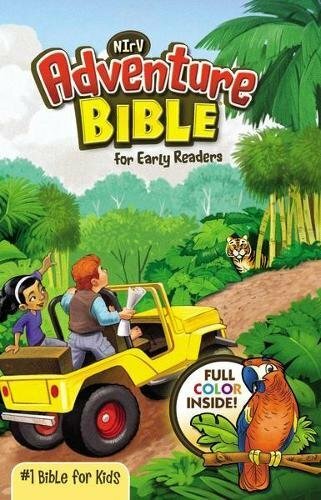 9781480585911 | Unabridged edition (Brilliance Audio, March 3, 2015), cover price $21.99 | also contains Growing Up Duggar: It's All About Relationships, Growing Up Duggar: It's All About Relationships, Growing Up Duggar: It's All About Relationships | About this edition: In a rare look inside America’s favorite mega-sized family, the four eldest girls talk about their faith, their dreams for the future, and what it’s like growing up a Duggar. 9781491543757 | Mp3 una edition (Brilliance Audio, September 2, 2014), cover price $14.99 | also contains Growing Up Duggar: It's All About Relationships, Growing Up Duggar: It's All About Relationships, Growing Up Duggar: It's All About Relationships | About this edition: In a rare look inside America’s favorite mega-sized family, the four eldest girls talk about their faith, their dreams for the future, and what it’s like growing up a Duggar. 9781480585874 | Unabridged edition (Brilliance Audio, March 4, 2014), cover price $24.99 | About this edition: In a rare look inside America’s favorite mega-sized family, the four eldest girls talk about their faith, their dreams for the future, and what it’s like growing up a Duggar. 9780606370936 | Turtleback Books, August 6, 2016, cover price $26.95 | also contains Growing Up Duggar: It's All About Relationships, Growing Up Duggar: It's All About Relationships, Growing Up Duggar: It's All About Relationships | About this edition: FOR USE IN SCHOOLS AND LIBRARIES ONLY. 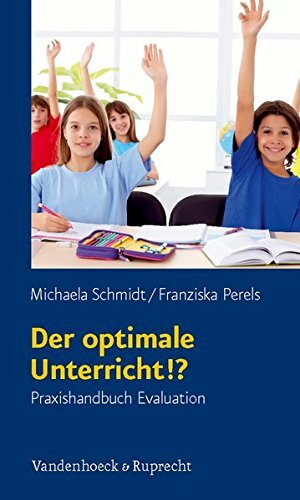 9783525701188 | Vandenhoeck & Ruprecht Gmbh & Co, January 15, 2013, cover price $24.00 | About this edition: English summary: How can I improve my lessons? 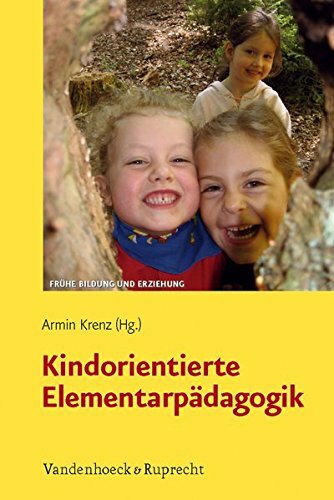 9783525701171 | Vandenhoeck & Ruprecht Gmbh & Co, January 15, 2013, cover price $30.00 | About this edition: English summary: Kindergarten as a place of learning can only unfold its full potentials if the educational practice taking place in kindergarten encourages children. 9781137545435 | Palgrave Pivot, April 24, 2016, cover price $67.50 | About this edition: This book explores the decades-long use of the notion of interculturality in education and other fields, arguing that it is now time to move beyond certain assumptions towards a richer and more realistic understanding of the ‘intercultural’. 9781349713691 | Reprint edition (Palgrave Pivot, March 16, 2018), cover price $54.99 | About this edition: This book explores the decades-long use of the notion of interculturality in education and other fields, arguing that it is now time to move beyond certain assumptions towards a richer and more realistic understanding of the ‘intercultural’. 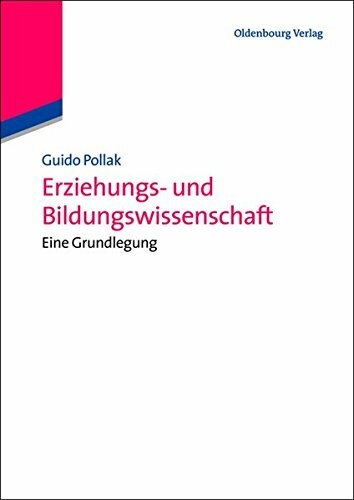 9783486598339 | De Gruyter, January 1, 2018, cover price $56.00 | About this edition: Der Band stellt die Erziehungswissenschaft als ein komplexes Bedingungsgefuge von Metatheorie, Methodologie, Objekttheorie und Handlungskonzepten als paradigmen- oder positionsgebundenes Verhaltnis von Forschung, Theorie und Praxis dar. 9789813108929 | World Scientific Pub Co Inc, November 30, 2017, cover price $78.00 | About this edition: This book covers the elementary school mathematics curriculum common in most parts of the world. 9789814699907 | World Scientific Pub Co Inc, December 26, 2015, cover price $78.00 | About this edition: This book covers the elementary school mathematics curriculum common in most parts of the world. 9781473912106 | Sage Pubns Ltd, November 14, 2017, cover price $120.00 | About this edition: This book shows you not just how to use triangulation as a strategy of quality management, but also how to use it as an approach to designing and doing qualitative research in a more comprehensive way. 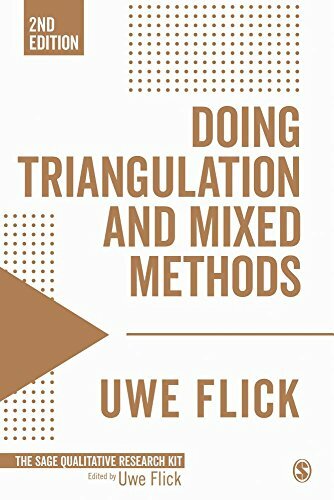 9781473912113 | Sage Pubns Ltd, November 14, 2017, cover price $45.00 | About this edition: This book shows you not just how to use triangulation as a strategy of quality management, but also how to use it as an approach to designing and doing qualitative research in a more comprehensive way. 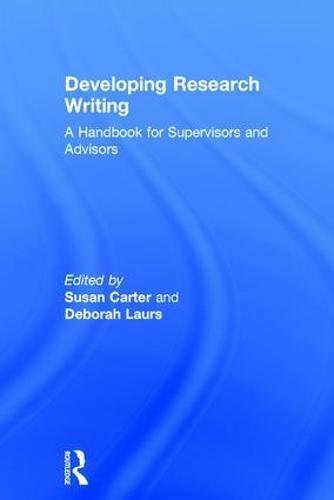 9781138688148 | Routledge, November 6, 2017, cover price $155.00 | About this edition: Developing Research Writing is designed to encourage, inspire and improve the advisory practice of providing writing feedback. 9781138675469 | Routledge, November 6, 2017, cover price $155.00 | About this edition: This book examines the key skills and qualities that lead to outstanding teaching and learning for Business and Economics teachers. 9781138840515 | 4 revised edition (Routledge, October 22, 2017), cover price $155.00 | About this edition: Offering a complete guide to creating effective outdoor environments this book covers every aspect of outdoor learning and fully explains the importance of outdoor play to children’s development. 9780415567596 | 3 edition (Routledge, April 30, 2010), cover price $165.00 | About this edition: Now in its third edition, Outdoor Learning in the Early Years is the complete guide to creating effective outdoor environments for young children’s learning. 9781138828117 | Routledge, January 6, 2017, cover price $160.00 | About this edition: Global rankings and the Geopolitics of Higher Education is an examination of the impact and influence that university rankings have had on higher education, policy and public opinion in recent years. 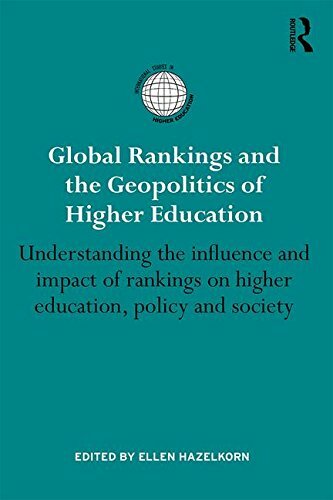 9781138828124 | Routledge, October 8, 2017, cover price $54.95 | About this edition: Global rankings and the Geopolitics of Higher Education is an examination of the impact and influence that university rankings have had on higher education, policy and public opinion in recent years. 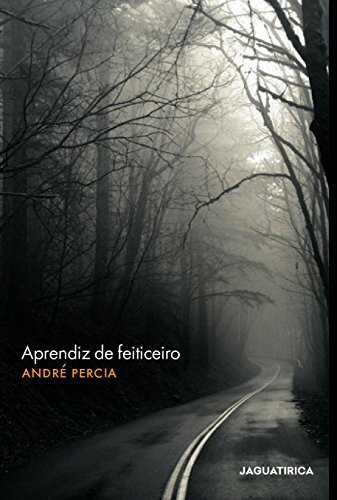 9789812875891 | Har/psc edition (Springer Verlag, October 11, 2017), cover price $875.00 | About this edition: This encyclopaedia is a dynamic reference and study place for students, teachers, researchers and professionals in the field of education, philosophy and social sciences, offering both short and long entries on topics of theoretical and practical interest in educational theory and philosophy by authoritative world scholars representing the full ambit of education as a rapidly expanding global field of knowledge and expertise. 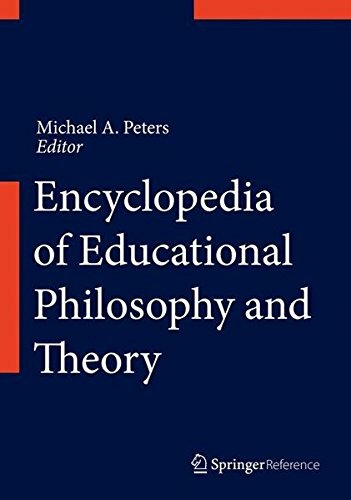 9789812875877 | Springer Verlag, October 11, 2017, cover price $599.00 | About this edition: This encyclopaedia is a dynamic reference and study place for students, teachers, researchers and professionals in the field of education, philosophy and social sciences, offering both short and long entries on topics of theoretical and practical interest in educational theory and philosophy by authoritative world scholars representing the full ambit of education as a rapidly expanding global field of knowledge and expertise. 9780134537948 | 2 student edition (Allyn & Bacon, August 1, 2017), cover price $33.32 | About this edition: Since it was first published, Future has helped over half a million students learn English and achieve their personal, career, and educational goals.